About | Computers and Structures, Inc. 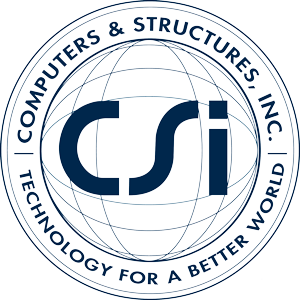 Founded in 1975, Computers and Structures, Inc. (CSI) is recognized globally as the pioneering leader in software tools for structural and earthquake engineering. Software from CSI is used by thousands of engineering firms in over 160 countries for the design of major projects, including the Taipei 101 Tower in Taiwan, One World Trade Center in New York, the 2008 Olympics Birds Nest Stadium in Beijing and the cable-stayed Centenario Bridge over the Panama Canal. CSI's software is backed by more than four decades of research and development, making it the trusted choice of sophisticated design professionals everywhere.